Pamper your pet – or you – with this bar. Organic, Safe and natural. Great for the WHOLE family. Safe for pets AND people. 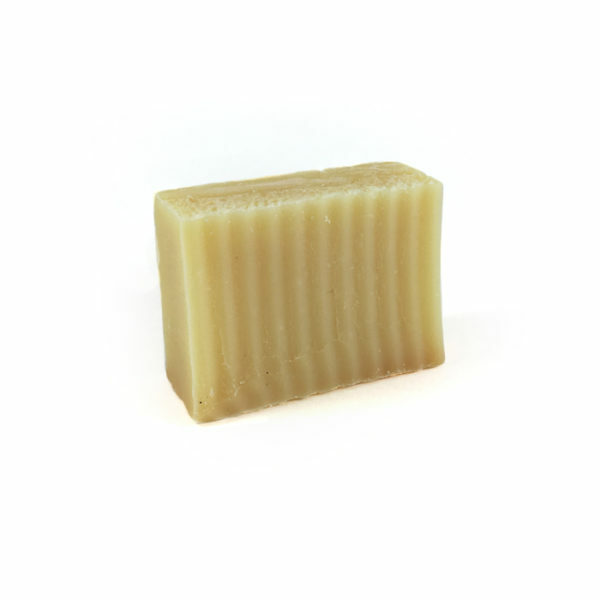 Vegan, cold-processed soap that is preservative free and anti-bacterial. Good for the “coat” (skin and hair/fur), good deodorizer, and helps to natural bug repellant (fleas included). Uses essential non-organic oil and organ oil (a carrier oil). Environmentally friendly choice compared to pet shampoo bottles. 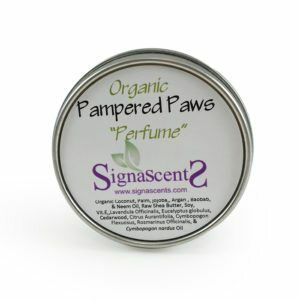 Enjoy the whole Signa Scents’ Pampered Paws line. Pampered Paws Perfume is recommended after washing with this natural bar. 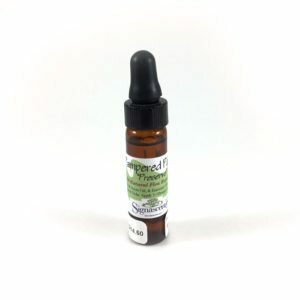 Pampered Paws Preserve is recommended to follow-up – to naturally prefent fleas and ticks.